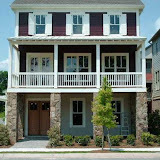 Abbotts View is located in the City of Johns Creek, Fulton County 30097 and built from 2004 to 2005. There are 26+/- homes in Abbotts View and built by First Classic Homes Inc. The average list price for a home in Abbotts View, at time of post, is between $399,000 to $529,690. 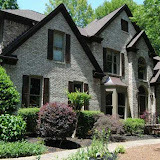 The average selling price, at time of post, for a 5 bedroom, 4 and 1 half bathroom home, is $507,666. Home Owner Association fees, at time of post, are between the high $500's to the high $700's. The community is not a pool or tennis community. 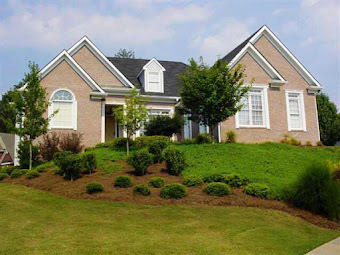 Streets in the neighborhood of Abbotts View include Abbotts Station Drive, and Abbotts View Court.The Community is located just West of Medlock Bridge Road and off Abbotts Bridge Rd. Directions: 285 TO PEACHTREE IND N. TOWARD 141N CUMMINGS CONTINUE TO ABBOTTS BRIDGE RD TURN LEFT GO 900YDS TURN LEFT INTO ABBOTTS VIEW SUBDIVISION. 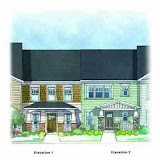 Eaton Manor is a townhome community of home built by The Providence Group and priced recently in the high $200's. 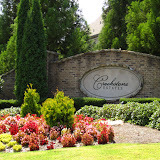 This gated 32 luxury townhome community is located in Johns Creek, Fulton County GA . These custom townhomes, built in 2008, are priced from $299,900 with stately brick exteriors, two car garages and three bedroom designs. Located in a convenient area of Johns Creek just off of Parsons Road 30097. All Units are 3 bedrooms, 3.5 bathroom, 2 car garages and 4 sided brick. Great upgraded features include stained custom maple cabinets, stainless steel appliances, granite countertops, double ovens, hardwood floors, elevator shafts, 10 ft ceilings, fireplace in Living Room and Owner’s Suite, and heavy crown molding with over 3,000 square feet. LOCATED AT THE CORNER OF ABBOTTS BRIDGE (GA 120 ) & PARSONS RD. NEXT TO NORTHVIEW HIGH SCHOOL.